One of agriculture's greatest problems is the disconnect between consumers and farmers. So few consumers today ever visit real farms and therefore lack an understanding about what real farming is. 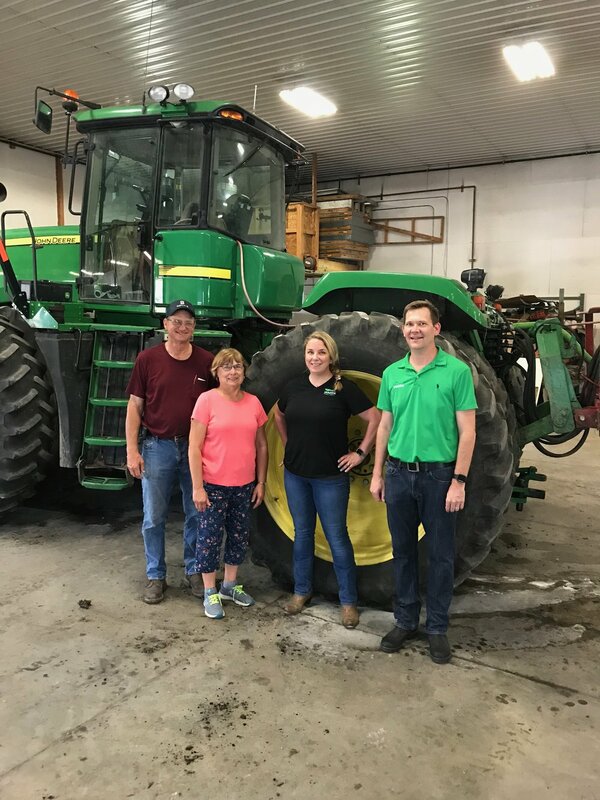 Since we spend most of our time in offices, court rooms and conference rooms, we thought it was important to take a day out of the office to visit farmers. This June, we did exactly that. Here are some photos of our farm tours this summer. 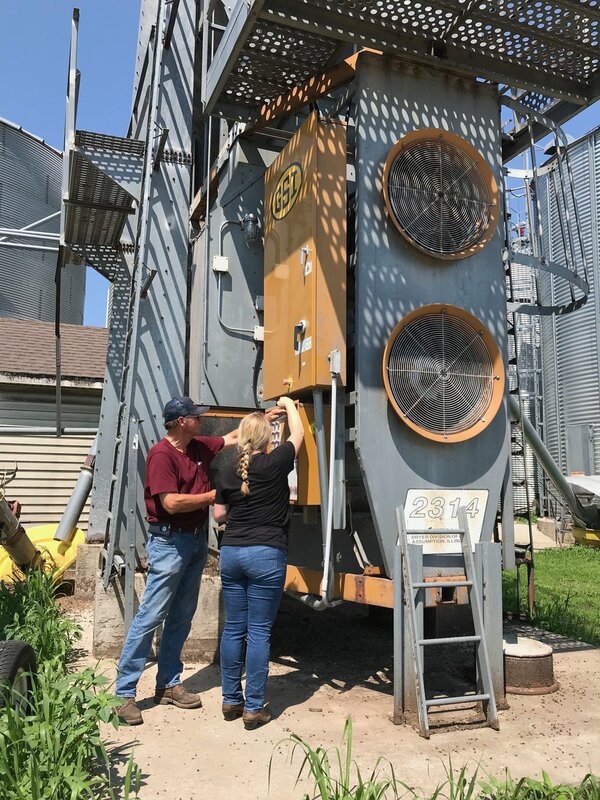 First, we visited Houin Grain Farms near Bremen, Indiana. Houin Grain Farms is a modern corn and soybean farm, as well as a private seed dealer. Next, we visited Homestead Dairy Farms in Plymouth, Indiana. Homestead Dairy is unique because it currently houses the United State's largest robotic dairy farm. Homestead utilizes a number of Lily Astronaut robotic milking machines that milk cows as needed. The farm also uses robotic feed pushers and automated manure scrapers. Overall, the farm is a technological wonder.